Now as you guys probably know by now, I hate it when I see someone wearing something that I have. Sure, I shop at H&M and Forever 21 and other cheap factory-made stores, but I just want to believe that I have the only darn piece of that in the world. 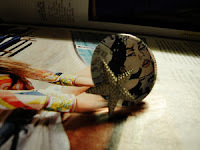 Now I can be the proud owner of 100% one-of-a-kind jewelry by `twentythree, a handmade store featuring unique and ultra-inspired rings, necklaces, earrings, cell phone charms, and hair accessories. The best part - each piece is super affordable ($5-15 USD)! 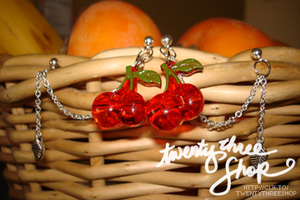 Today I have an interview for you with Viel Catig, the proud owner of `twentythree. 1) How did `twentythree get started (origin of the name too)? `twentythree started back in 2006, as a creative venture to take me out of the hectic craziness that was college and my nursing classes. In the summer of 2005, I made a trip back to Manila,Philippines... a homecoming trip if you will back to the place where I was raised and grew up. My sister-in-law took me to Quiapo, which had a fairly large jewelry district... so when I came back to California I started playing around with some of the pieces I bought. 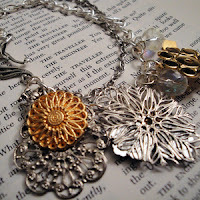 I started incorporating vintage pieces like found ephemera and such around 2008, and `twentythree's current style kind of evolved from that. 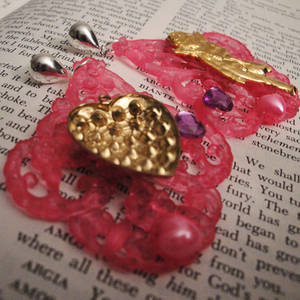 2) Where do you get your inspiration from when you're designing your pieces? My design inspirations come from a fairly wide and eclectic bunch... my main inspiration comes from Asian Street Fashion, from Korea and Japan -- the cuteness yet elegance and quirkyness that it always has. My two most recent collections are inspired from vastly different sources. 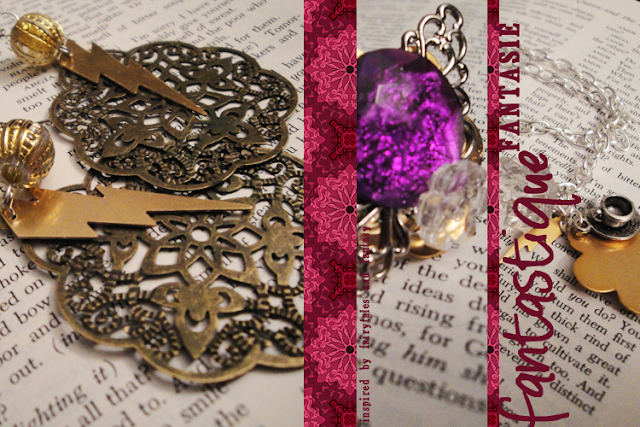 Fantastique Fantasie came about my innate sense of geekiness, and love for popular culture... it was inspired by Lord of the Rings, Harry Potter, Alice in Wonderland and the like. 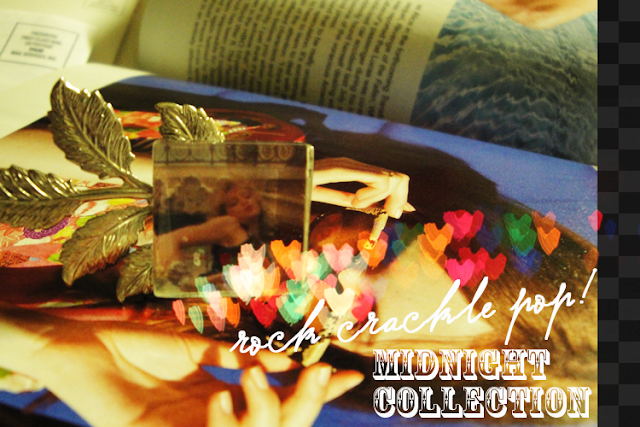 In contrast, my Rock, Crackle, Pop: Midnight Collection was inspired by rock songs from all decades such as The Beatles. Other times its completely random, like a walk around Los Angeles' famed Fashion District would inspire a filigree ring... just a couple of days ago I heard Adele's "Rolling in the Deep" playing somewhere and it totally inspired a fierce lookin' bow headband. 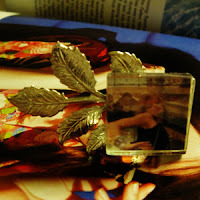 4) I read on your blog that 2NE1 wore your jewelry in concert. Tell us more - I knew I'd be dancing an Irish jig. 5) What is your favourite jewelry trend this season? I really don't go much by trends but recently I've been in love with fringe jewelry -- lace, chains, or ribbon fringe necklaces and earrings are just so lovely. I think they look like a more tamed down version of statement jewelry that also popular... its very wearable, yet striking. I also adore anything peach or apricot hued -- I think an oversized ring with a peach colored mineral (like this one from TopShop) or some apricot orange colored pearls would totally hype up a plain summer outfit. 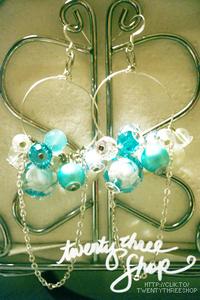 6) What are some tips for accessorizing a fashion outfit to make it stand out? Balance. I've always thought that there is always a fine balance between looking fashionably chic or resembling a circus performer. 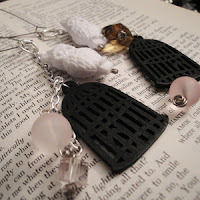 Most of the pieces in `twentythree are often times can be a little over the top... but that's what I love, you can totally wear a bright pair of mismatched earrings like Pinked Out Yule Ball with an outfit with muted grays and look amazing. My motto is to go with simple and minimalistic with an outfit that stands out, and brighten up an otherwise boring outfit with a bold statement piece of jewelry. A plain tee and skinny jeans can be easily brought to a whole new level of chic by just sporting something like Little Miss Sunshine and mustard colored pumps. Last but not least, here are some of my picks! 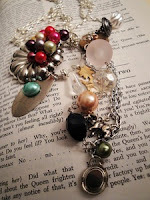 I love quirkiness and movie/book-inspired anything, so these pieces are a real treat. 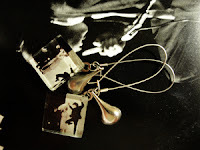 Check out `twentythree handmade jewelry! I hope Viel creates more statement chunky rings that jazz up any outfit. Thanks for the helpful fashion tips, too! These opinions are completely my own and `twentythree is an ad sponsor of Pandaphilia. These are such beautiful pieces! 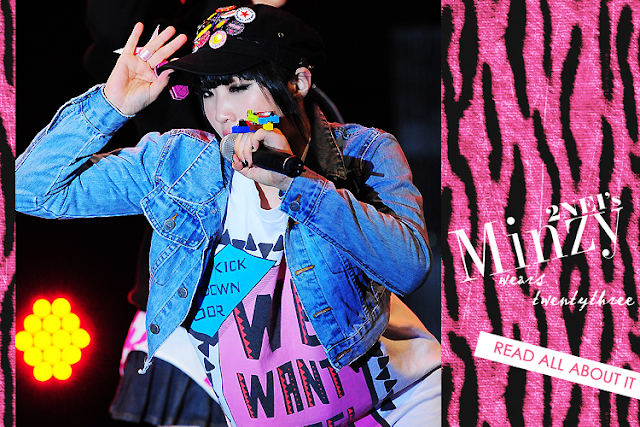 I adore 2NE1 too :)!! I quite like how original all of her designs are. I love Viel's stuff. I still wear all of the jewelry that I bought from her store hahaha. Everyone keeps giving me the "you're crazy" look because of how ginormous the rings are in comparison to my fingers.